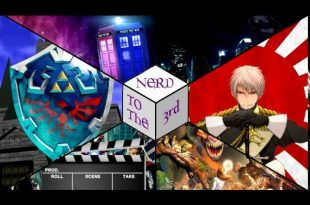 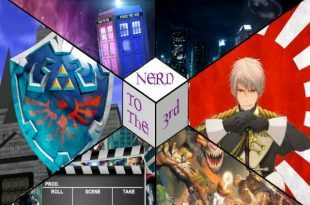 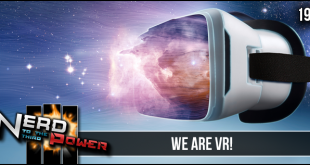 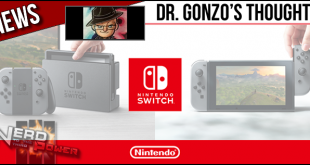 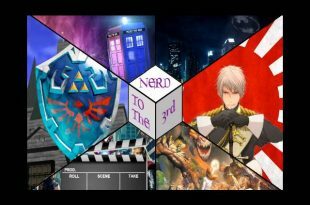 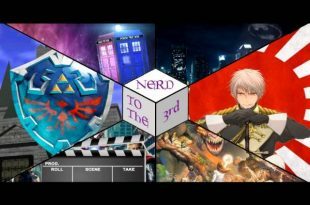 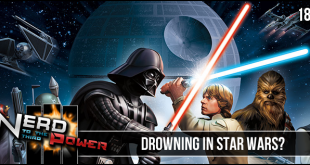 Nerd to the Third Power – 120: The Dashcon Disaster. 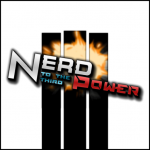 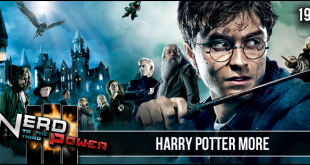 Nerd to the Third Power – 118: Ghostbusters! 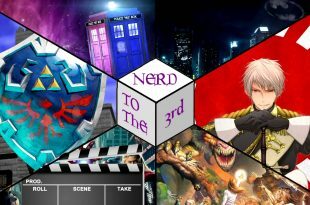 In this double sized episode, the gang does a Marvel two-fer, discussing Agents of S.H.I.E.L.D. and Thor 2: The Dark World!